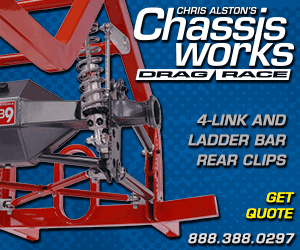 Nor Cal Drag Racing is an online drag racing news magazine based in Paradise, California. 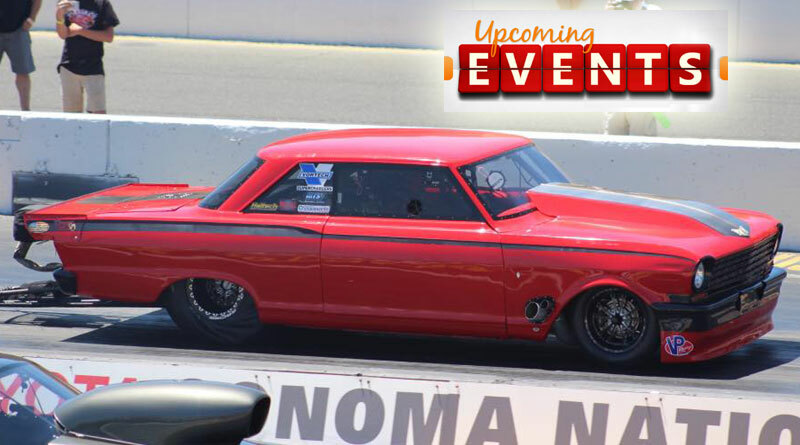 Nor Cal Drag Racing provides unbiased news coverage and promotion of various NHRA, nostalgia, street legal, and prep/no-prep grudge racing events that take place at various Northern California dragstrips and on private property. 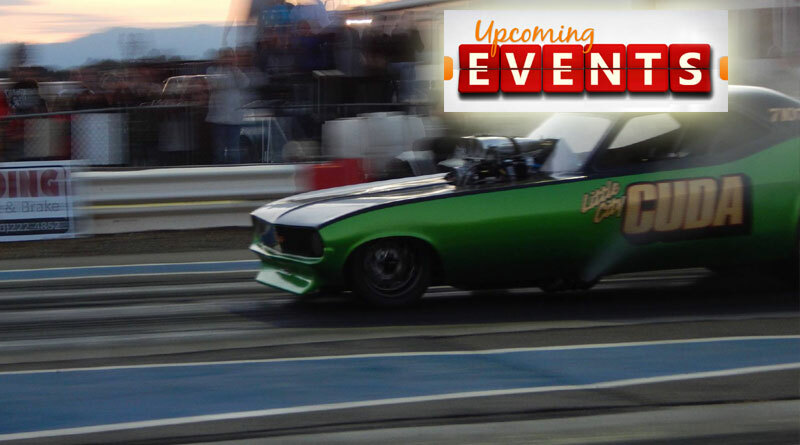 As an unbiased drag racing news source, Nor Cal Drag Racing is not affiliated with any dragstrip or drag racing organization. 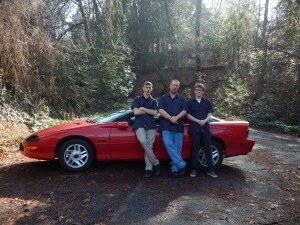 Nor Cal Drag Racing is operated by the father and son race team known as Rude Dog Racing. 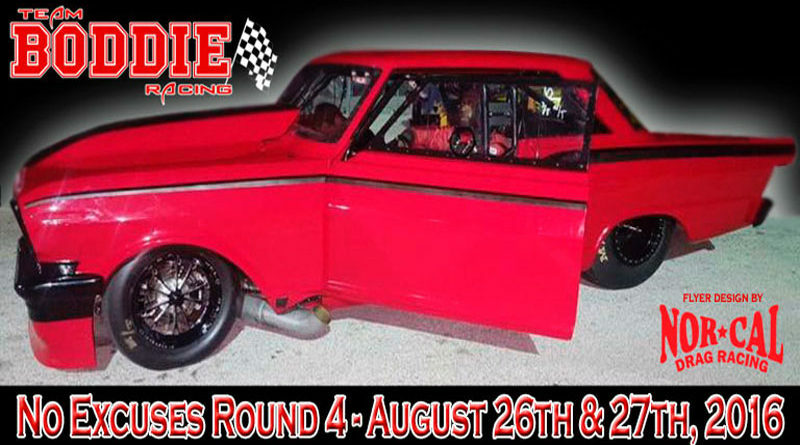 Rude Dog Racing was originally formed in Huntsville, Texas by Sam McCann. When the Callaway family moved to California, their good friend Sam allowed them to carry on the Rude Dog Racing tradition West Coast style. Haltech USA is rapidly expanding and we have an immediate opening for a bilingual (Spanish/English) Sales and Tech Support Advisor at our USA office located in Lexington Kentucky. The post Bilingual Sales and Tech Advisor Wanted – Haltech USA appeared first on Haltech - Engine Management Systems. Forrest Wang proves once again he is a force to be reckoned with, claiming the runner-up spot at the second round of Formula Drift plus a win in the Super Drift Challenge. The post Trackside: Formula Drift – Long Beach appeared first on Haltech - Engine Management Systems. Nestled in the rolling hills of central Ohio, the historic Mid-Ohio Sports Car Course once again played host to the first round of the GridLife Track Battle series. The post Trackside: GridLife Track Battle – Round 1 appeared first on Haltech - Engine Management Systems. A wrap-up of weekend track action from Haltech drivers and their machines! Spring HDAY, Sydney Jamboree, Sweet 16. The post Trackside: Weekend Warriors appeared first on Haltech - Engine Management Systems. We take our budget 350ci/290hp Chevrolet Performance crate engine from Summit Racing to the next… Read More The post 350/290 Crate Engine Part 5: Stroker Time appeared first on Hot Rod Network. 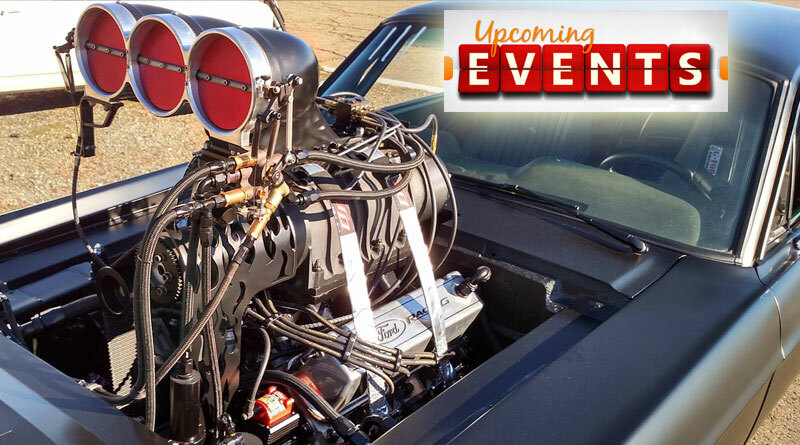 June 8–14 is this year’s HOT ROD Power Tour and we’re already forecasting that we’ll… Read More The post HOT ROD Power Tour 2019 It’s Coming in June—Don’t Miss Out on the Best One Yet! appeared first on Hot Rod Network. 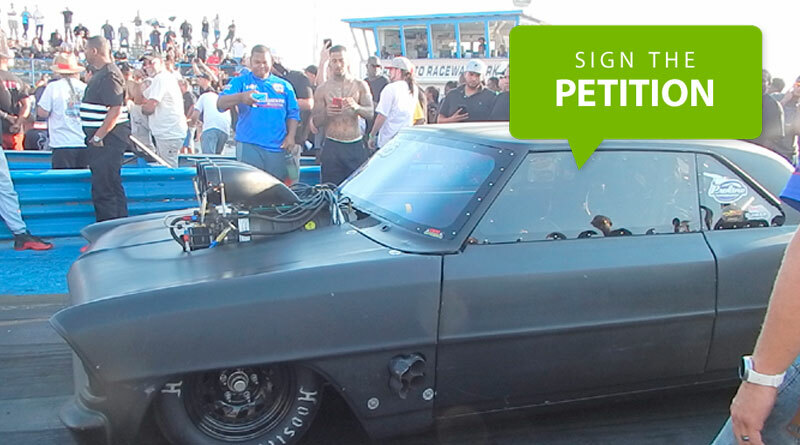 Optima’s Search for the Ultimate Street Car Series makes its way to Florida to hit… Read More The post Optima Search for the Ultimate Street Car, Daytona 2019 appeared first on Hot Rod Network. Used in BFG posters and other marketing content, this 1969 Corvette is as famous as… Read More The post The BFG 1969 Corvette Rides Again appeared first on Hot Rod Network. 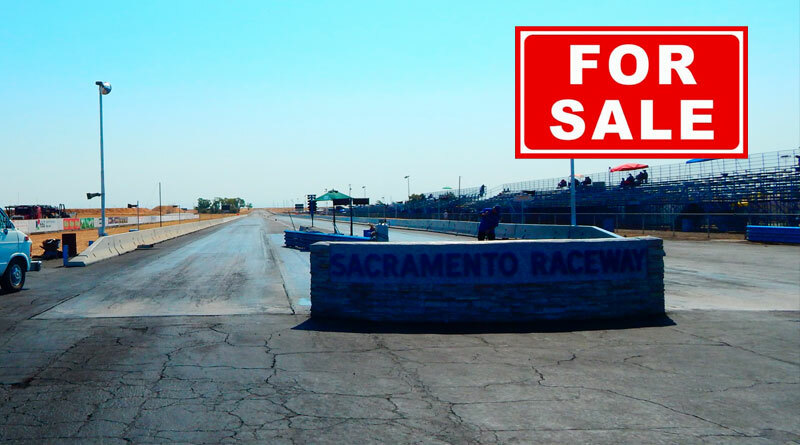 Copyright © 2019 Nor Cal Drag Racing. All rights reserved.